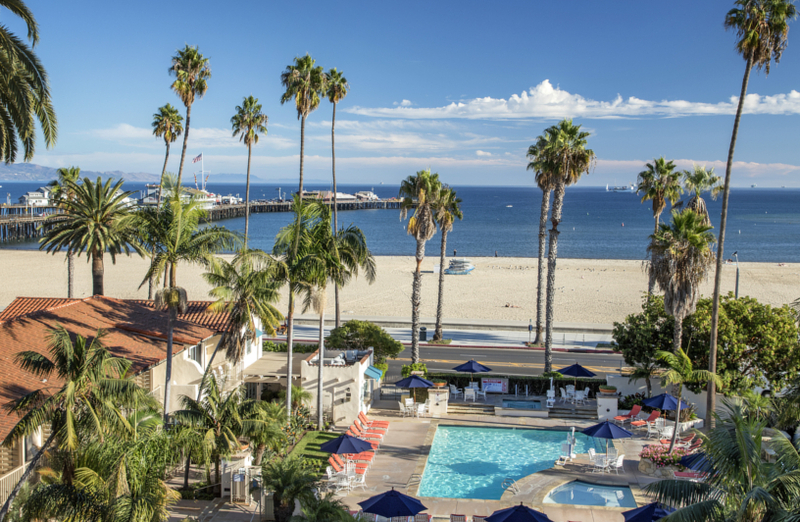 The Harbor View Inn’s ocean view pool area is a spectacular place to relax amid blooming colors and tropical palm trees. Our wading area is the perfect place to get your feet wet. Enjoy a few early morning laps or an evening swim in our heated pool. Soak in the Jacuzzi and watch the sunset. Hungry? Don’t want to leave paradise by the pool? Full food and beverage can be served poolside from our poolbar and/or room service.